Take advantage of this offer and get two pizzas for the price of one. 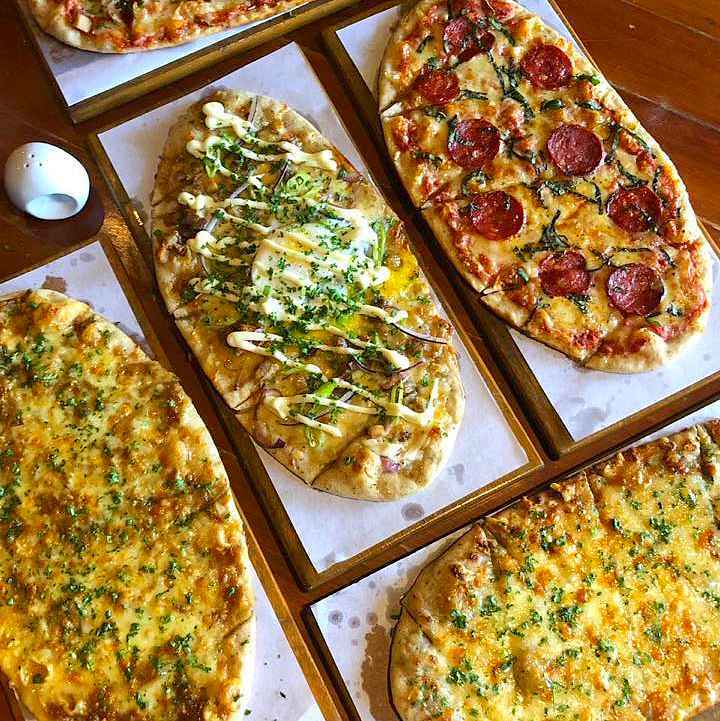 You can choose from Classic Pepperoni, 4 Cheese, Sisig Pizza, Beer Cheese, or All Meat. This promo is available on Mondays from 3 p.m. to 2 a.m.